The 73rd Georgian Championship for women was held from 25th March to 5th April in Tbilisi. Twelve players with the average elo 2348 competed in the round robin tournament. IM Lela Javakhishvili emerged convincing winner securing the title with one round to spare. 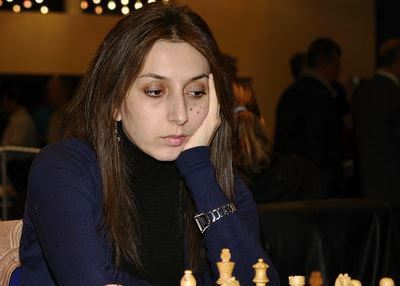 She scored 8/11 points, leaving the second-placed IM Sopiko Khukhashvili point and a half behind. This is the fourth national title for Javakhishvili, after 2001, 2007 and 2014.